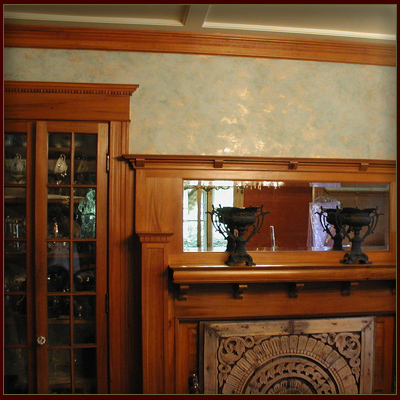 It is created to show highlights of the original and traditional decorative paint treatments I create and to describe my approach to the business of creating your uniquely inspired project. I invite all interested in my work to contact me. We will discuss your unique and inspired project in detail.